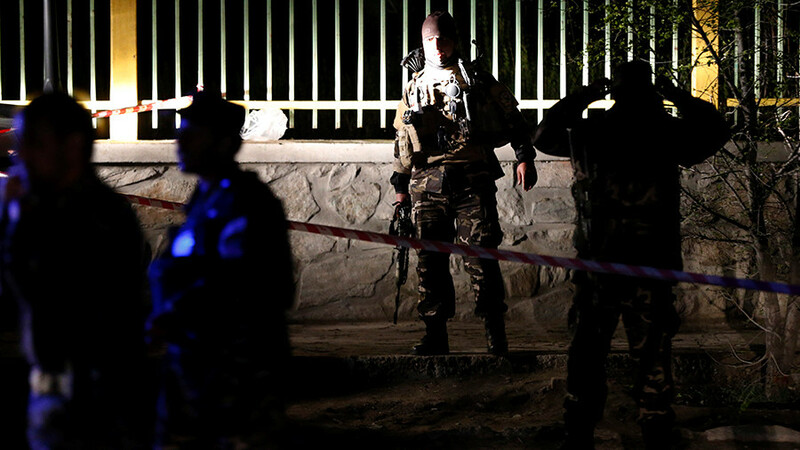 All the attackers on the Intercontinental Hotel in Kabul have been killed and hostages released, the Afghan government said, announcing the end of a long siege. However, gunshots were still being heard even after the siege ended. 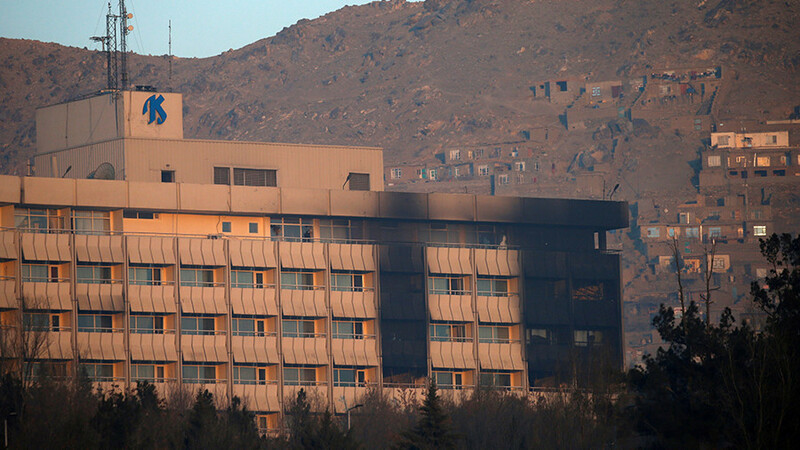 Afghan forces regained control over the Intercontinental Hotel in Afghanistan and killed four attackers on Sunday morning, according to the Interior Ministry’s statement. One foreign citizen was among five people killed in the attack. 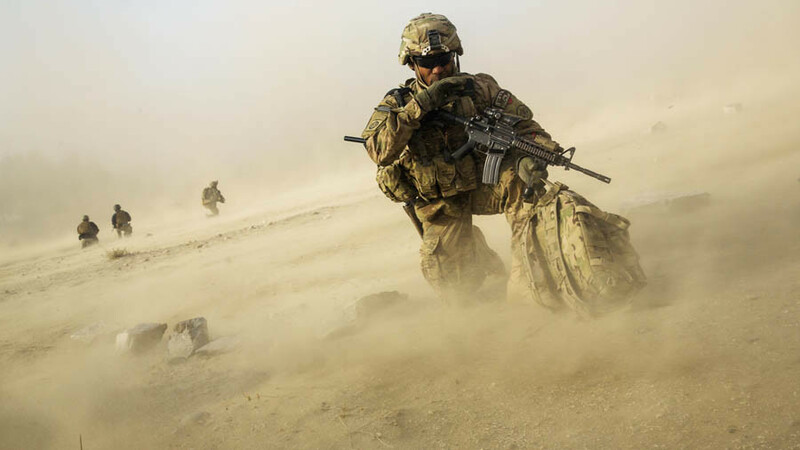 At least six others were wounded, including four servicemen. 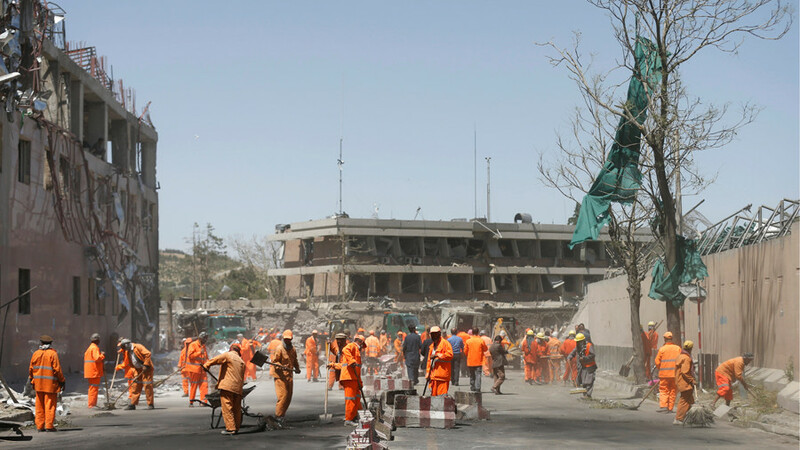 The whole operation reportedly lasted some 17 hours and the death toll could be higher than the government puts it, amounting to 18 people according to TOLOnews citing sources. 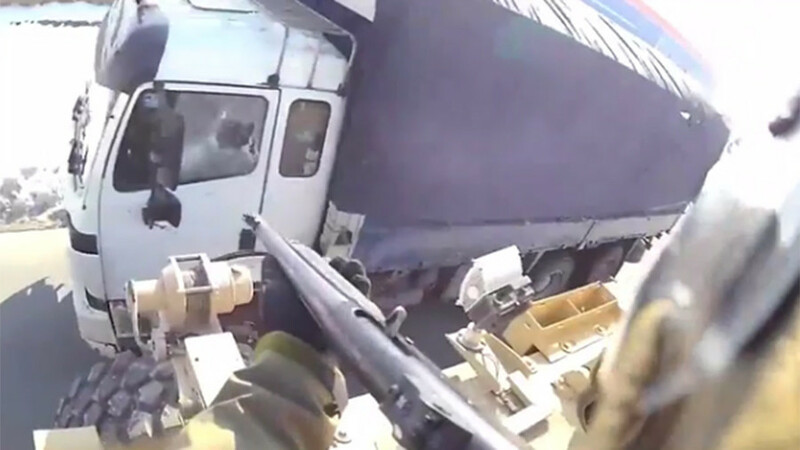 Initially, when the officials announced the end of the operation, there were contradicting reports from local media citing witnesses, saying that the attack was not over and gunshots were still being heard. Later a spokesman for the Afghan interior ministry clarified that a clear-up operation was ongoing. It took Afghan forces more than 12 hours to free some 160 hostages, including more than 40 foreigners. There could have been five attackers involved in the assault, according to a TOLOnews journalist citing witnesses. Two perpetrators reportedly entered the hotel as guests and had dinner, after which they started shooting guests and staff. 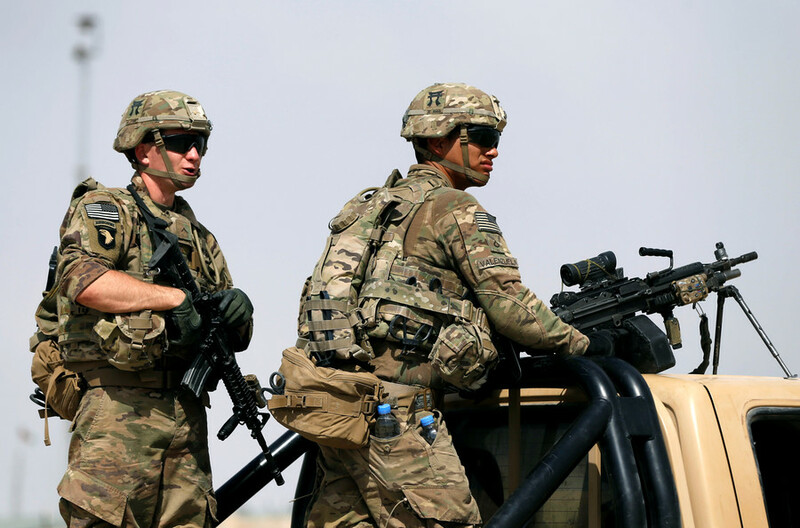 The Taliban terrorist group has claimed responsibility for the attack, adding that five insurgents carried out the assault, local media reported.